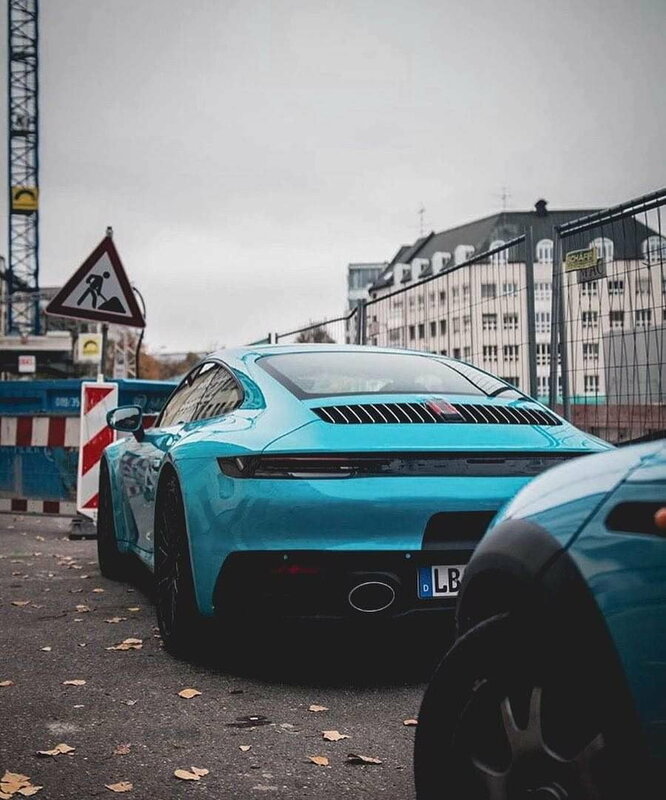 The blue does look good, hopefully Porsche offers some good selections with the 992,....they have been lacking in colors for years. I could probably live with the clam, the 991.X spoiler simply looks better to my eye, the clam looks out of proportion, but if that is all they have, then so be it. Guess they felt the need to change it for some reason. Yes, I do care a lot about the way my car looks on the outside when driving, if not I'd just buy a Corvette and be done with it. Most of the 991.2 cars don't sound "bad" IMO, (as opposed to the 718's) it's just that the 991.1 sounded so good it's hard to deal with. They were supposed to work on it a bit for the 992, but doesn't look they made much if any progress. (chalk it up to turbos),....and as you said, just the way it is moving forward. Hopefully they truly ditch the rumored/dreaded fake sounds through the speakers. There's a good amount I really like about the 992, it just kinda seems like a zero sum game when it comes to good and bad though. (better front end, more plastic, more tech, interior content/quality reduced) For $150K or more, I don't want to just "deal" with these aspects any longer when they seem to be pretty unnecessary. Change, just for change sake or cost cutting with overall price increasing. Wish the best of luck to all the 992 owners,....I'll wait a bit until a revised version comes out, maybe they will re-evaluate a few things that will draw me back in. It pretty much sounds just like a 991.2 does in many of the videos I've watched, not that much different if at all. Can it sound differently in real life? Absolutely!, but there's only so much you can do with with turbo engines. I'll remain hopeful Porsche was able to get it to sound a little better. Unless they surprise everyone out there (maybe they will),....I'm pretty sure the front and rear will come with the shown amount of black plastic, and unless they offer a good amount of paint options for it, it just looks cheap IMO compared to most other high end brands,....even some that are way less expensive. Shame on Porsche for not doing away with all black plastic junk for a higher price. 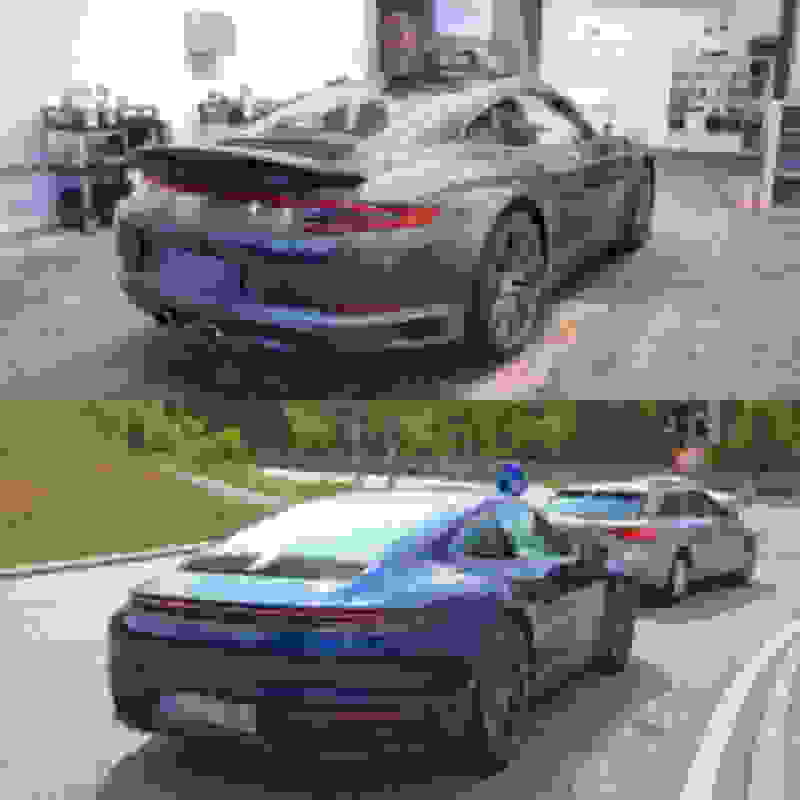 They did head the right direction with the 991.1 & 991.2, now seem to be back-tracking a bit. Can't tell anything about the interior right now but if the rumors are true, where certain materials have now been downgraded in lieu of costly options, that is definitely not a plus. (and lets not mention the nubbin). Lets just see how it turns out though. Maybe they will have a true option for a shifter, and the rumors are not true. 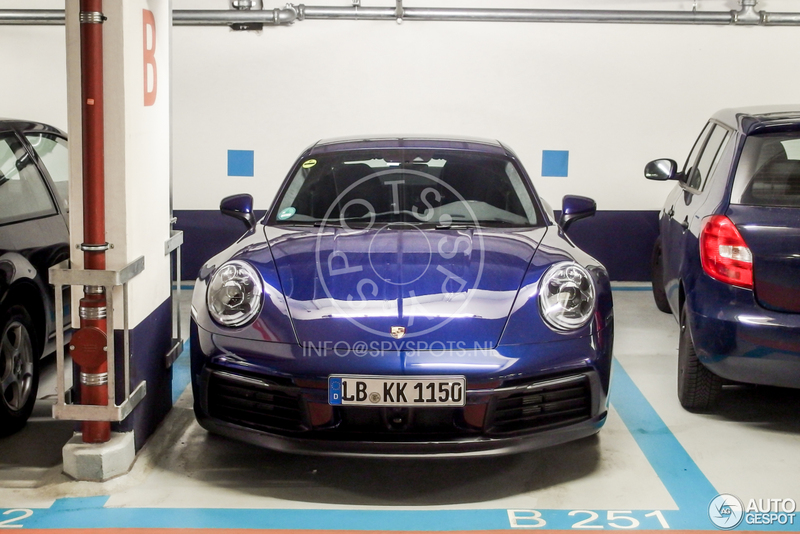 When I first saw the 991 in pictures and later in person I was really a bit skeptical also (owned a 997.2) but I didn't get the cost-cutting / compromised feeling I'm getting with the 992. With the 991 I was getting the "more for more $$$" feeling (the usual for Porsche). 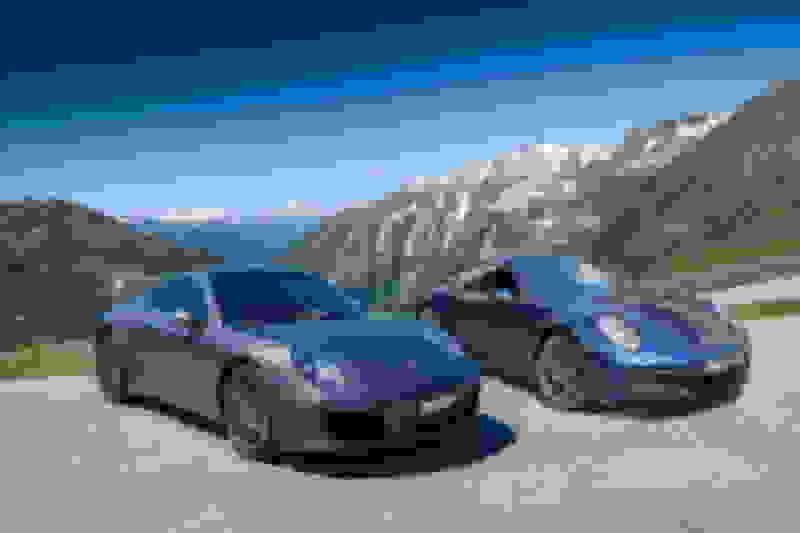 With the 992 I feel the performance will of course be better (great! ), but from the looks I've seen they scrimped too much on everything else for me to just give it a passing grade at this time. Will be waiting to look, touch and listen when it finally breaks,.....but by no means want to be the first in line for this one. Archimedes, we get it. You hate the 992...is getting quite tiresome. I know, but the back of that yellow car in the video above just looks so fsckang stupid, I just can't help myself. I know I shouldn't be this angry at Porsche for butchering the 911 like this, but I am for some reason. Good points, especially about the 'Vette. I also care about what my car looks like when I'm driving it, but I don't think the average person that sees it with the spoiler up even notices that there's a difference between the 991 and 992. I've owned two 991.1s in addition to my current 997.2 and 991.2. I know a lot of people don't like the sound of the turbo motor, but it's just fine with me. The extra power and RAS more than make up for it. I totally respect your reasoning behind not jumping into a 992, but I'm the type of person who loves getting a brand new car that's different from his old car. By the time the Cabs arrive, my 991 will be about 3 years old, which is generally when I like to get something new. We've owned my wife's 997 since early 2011. It's the longest we've ever owned a car, but she'd like a Targa (her first 911 was a new 1987 Guards Red Targa) when she retires and wants a brand new car. The car looks fine from most angles IMO but, I have to admit, that clam does not look good at all on those videos. A lot of that heaviness comes from the extra narrow glasshouse. Having seen the 992 in person, I think the 991's glasshouse looks better. 911's should never have "bunker" greenhouses, it defeats the whole essense of 911. The 991's windows are already narrow compared to previous 911's, so as it stands, it will be a sort of happy medium between the 997 gen and the 992. LMAO. I honestly don't get the gray craze. 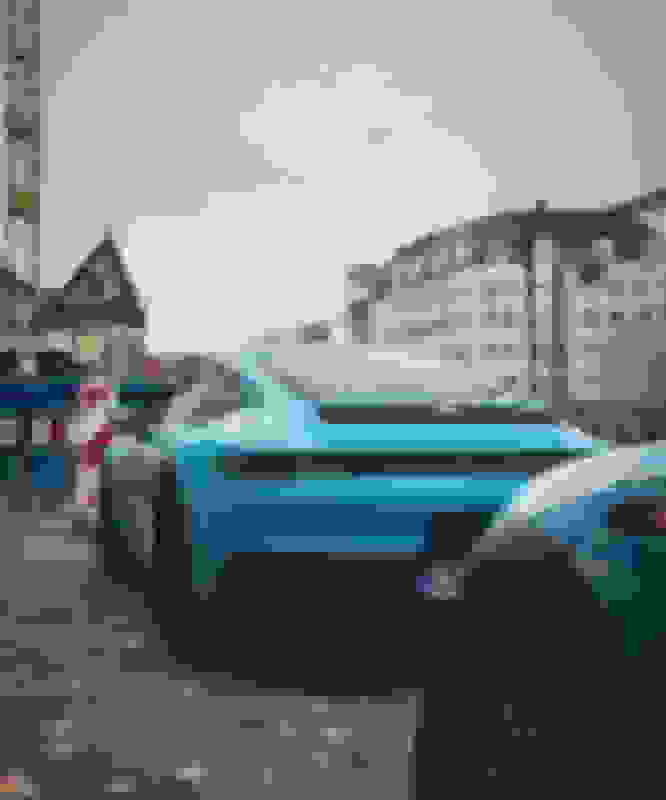 I personally would never get a car in gray. It's basically like saying "I'll take mine in bland, please." Those poor hips! They're gonna get slaughtered. I mean, the 991 hips already are rock magnets and up close mine have plenty of rash, but the way those stick out.... carlord help them. EXCELLENT side by sides. This is what I'm waiting for. Need more side by sides. AWESOME! 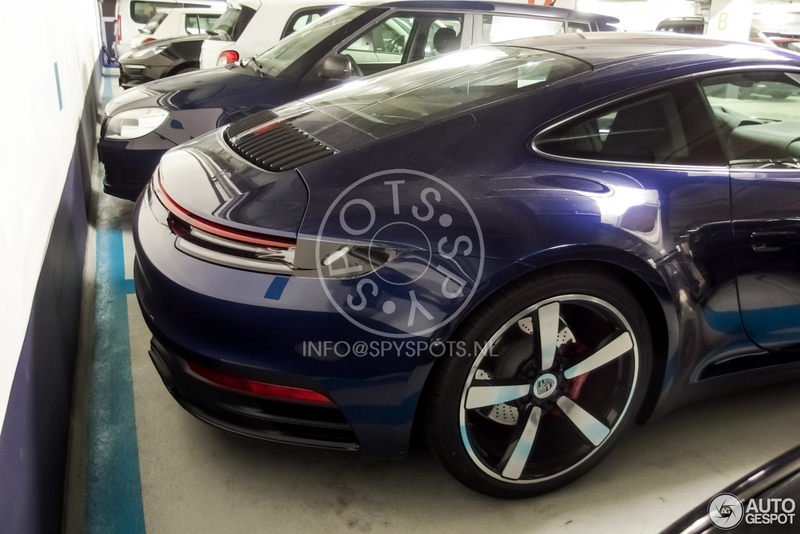 IMO, the only angle of the 991 that will maybe look even remotely "prior generation" is the rear. Every other angle, the 991 will look just as good, or better (the front is debatable, but no doubt the 991 looks more cohesive). The rear of the 992 is a lot busier and more blingy. I can maybe say that I will come around to liking that rear more, but I feel up front I will stay more 991, and the sides are pretty much identical, save for a slightly narrower greenhouse, and interestingly, the lower crease under the 992's door is a little lower and maybe ever so slightly sharper. Very small stuff. Agreed, that whole fender swallowing the headlight look is bad. Real bad. Too many lines going all over the place in different directions. Looks cheap. Something in in the sub 20k new car segment. 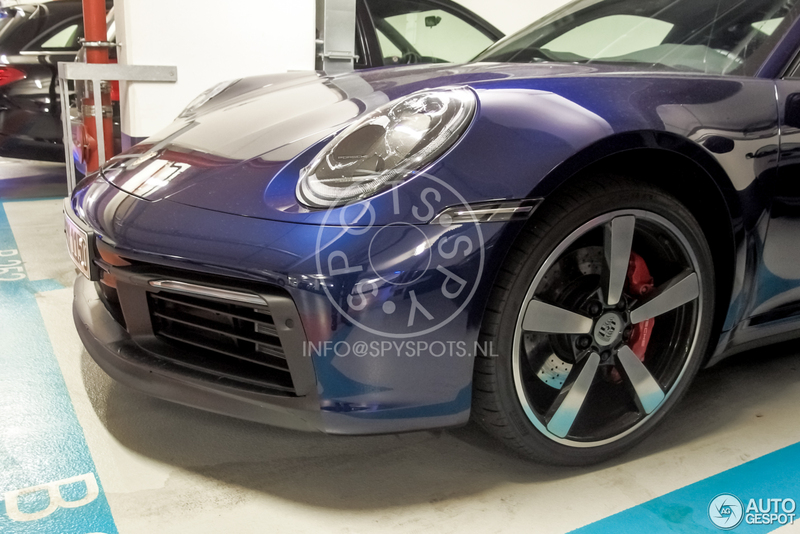 However, in time Porsche will make a refresh or some kind of fascia that will fix it all. They actually already have it but they just not showing us yet. Agreed. 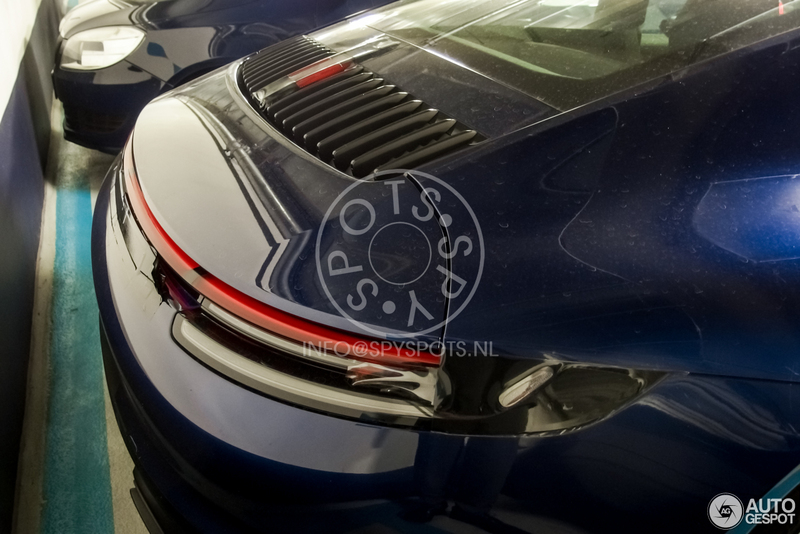 The whole shutline joinings within the 992 front look cluttered, haphazard, clunky and busy. It serves a certain effect, but my eyes are just not vibing with it, as compared to the 991 front, it looks more inherently design flawed. It will look good in its way, but cohesive is another matter. Great job! Not sure if they're completely to-scale accurate, but looks pretty damn close. The front of the 991 just looks so much better to me. Excellent comparison there too. 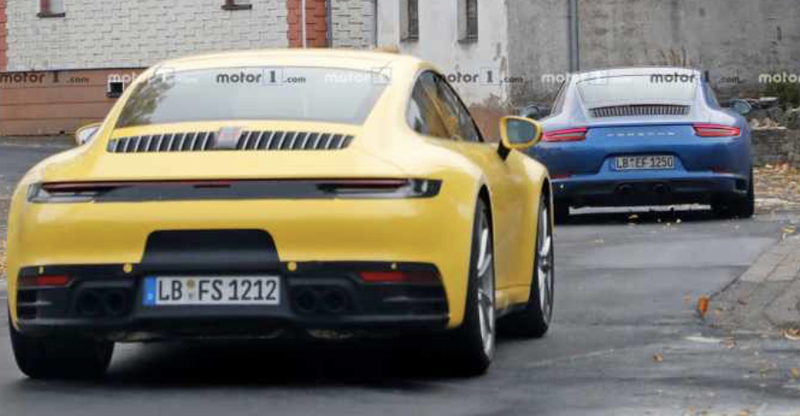 The 991 rear actually looks nicer there to me. Although I still have a feeling that maaaaybe the rear of the 992 is the only angle I'll prefer over the 991 (the rest, likely either 991 or a wash between both, depending on how I like the 992 on the roads). Maaaybe. With many colours, including my own Racing Yellow, the car looks really different depending on lighting conditions. Am sure the same applies to MB. To me, my car looks best in the early evening twilight.